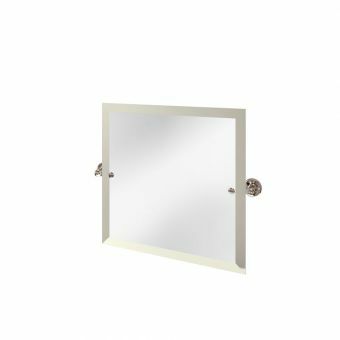 If you are looking to add a subtle touch of vintage glamour to your bathroom, Arcade’s Art Deco rectangular swivel mirror is the most elegant accessory to fulfil your wishes. 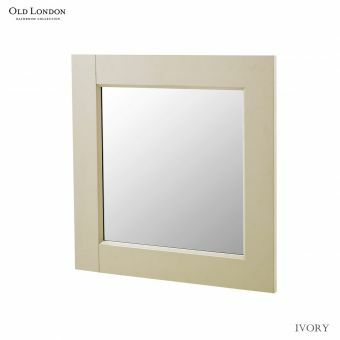 Featuring smooth, curved corners, its design will neatly complement the room’s aesthetic harmony and will compel you to indulge a few extra moments in enjoying your private retreat. 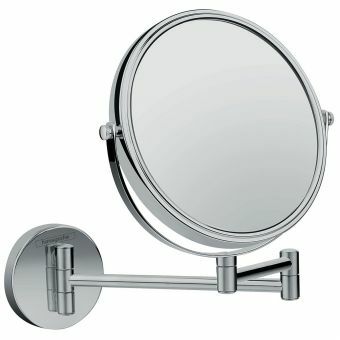 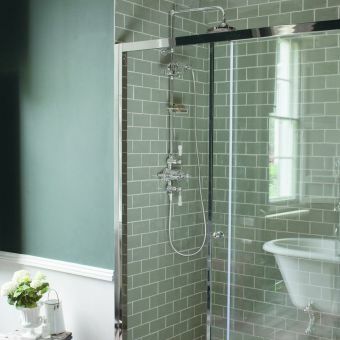 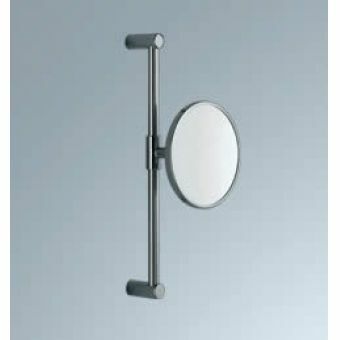 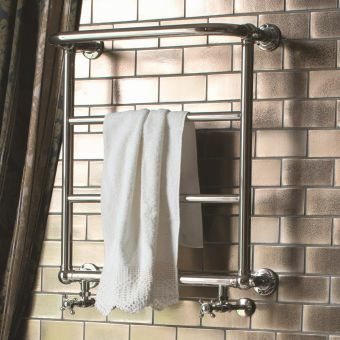 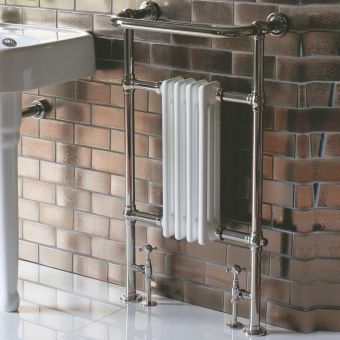 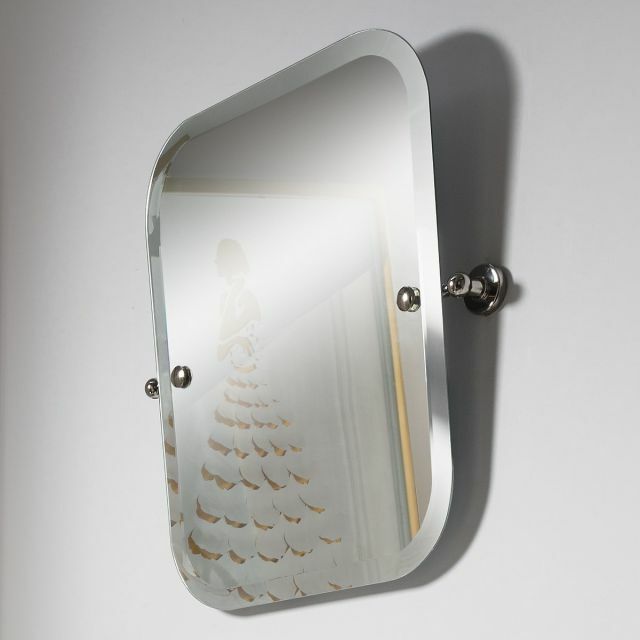 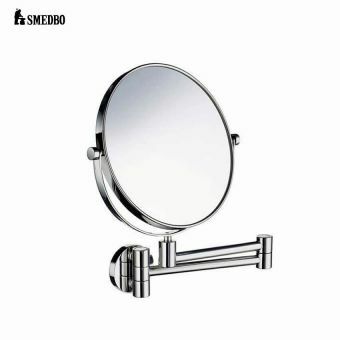 Available in two options, nickel or chrome plated brass wall mounts, the mirror will cater for the most sophisticated tastes and bathroom arrangements. 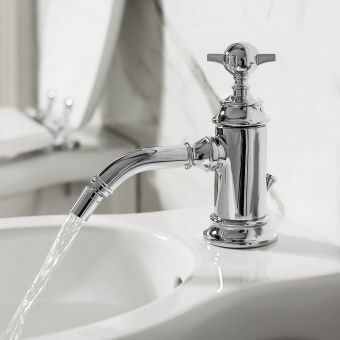 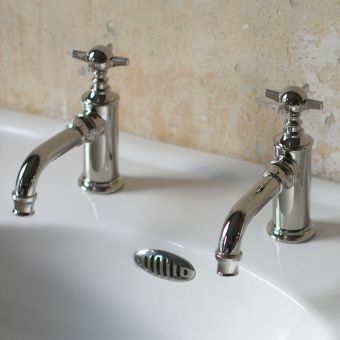 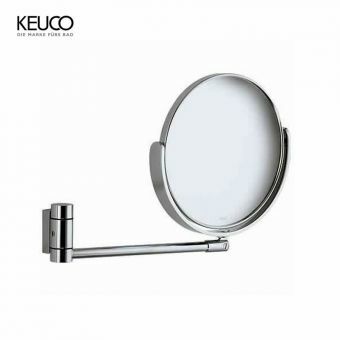 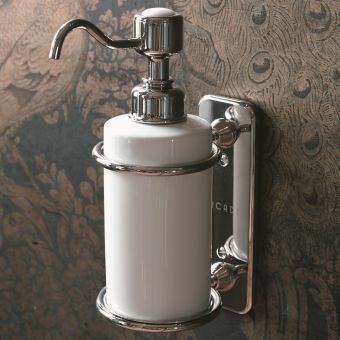 The mounts’ stylish appearances add a hint of elegant simplicity to your bathroom’s relaxed atmosphere. 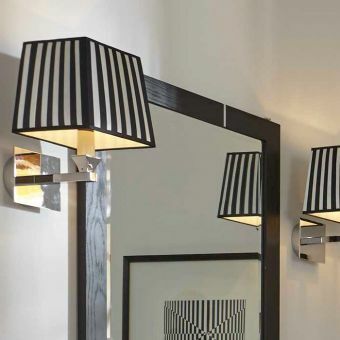 As a whole, this accessory’s style combines a love for the small details, that give its appearance a touch of magic, with harmonising features that will flatter your own reflection. 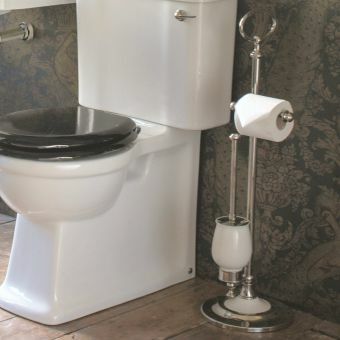 It will give the impression of a more spacious, relaxing room, where all your bathroom items converge to create a perfect luxury retreat.